The word marathon dates all the way back to Ancient Greece, when a Greek soldier named Pheidippides ran all the way from the Battle of Marathon to Athens to report the victory. 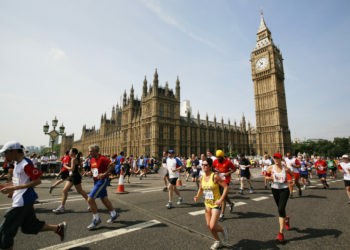 The distance between these two cities is 42.195 kilometres, which is also the official distance of the modern marathon. As anyone who has ever done it will tell you, training for a marathon or half marathon is no easy feat. Finding your why is crucial to motivate you in the moments you want to give up. Of course, there are steps you can take to prepare for a marathon and ensure you cross the finish line. Know that going from couch to 42k will not happen overnight. Depending on your fitness level and how much time you can spend in training every week, you should give yourself anywhere from 8 weeks to 1 year to prepare. Train, but not every day. You have to incorporate smart training into your program. Be consistent in running 40-50 kilometres a week, every week and when you feel confident try to add longer runs into your schedule. 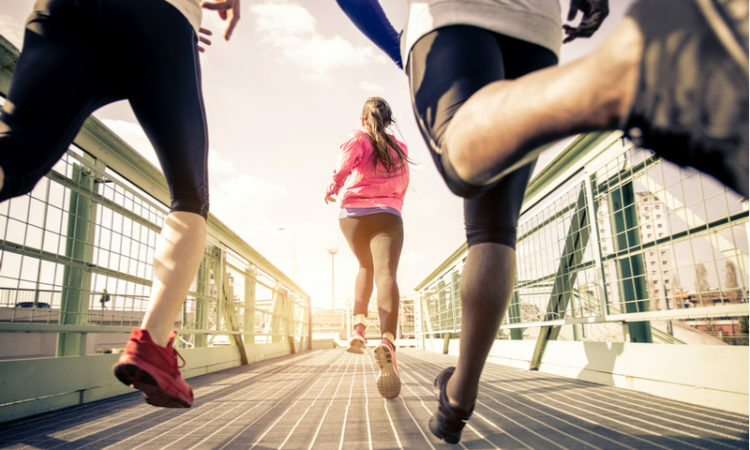 Before running your first marathon or half marathon you should have practiced a long run a few times. Practice and perfect your marathon pace. Before running your first marathon you should be able to run the distance at a leisurely pace while easily carrying a conversation. Once you have perfected this pace, you should add tempo runs to increase your aerobic capacity. These should start at 1 kilometre and progress all the way up to 10 kilometres. Have rest days. Training for a marathon is difficult for the body and mind, this is why you should take days off to rest and heal. When the time comes to finally put all this effort into good use, remember to hydrate well and eat a good high carb breakfast. Start slowly and don’t overexert yourself. And most of all, keep in mind why you’re doing this and enjoy it!